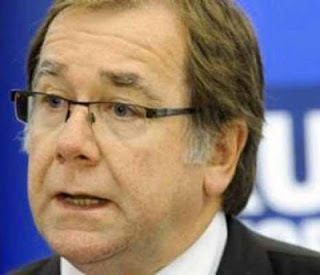 McCully to visit India and Sri Lanka Foreign Affairs Minister Murray McCully will depart Monday on a trip to India and Sri Lanka. In India, Mr McCully will meet the External Affairs, Sports and Commerce ministers to discuss ways to further strengthen the bilateral relationship. “This is also a chance to take stock of the NZ Inc India Strategy and review progress in our bilateral FTA negotiations,” Mr McCully says. While in Sri Lanka, Mr McCully will meet the ministers of External Affairs and Economic Development.